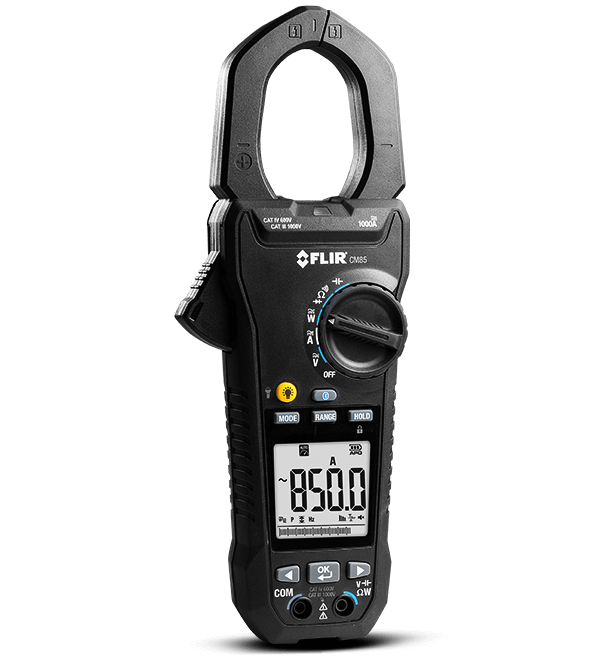 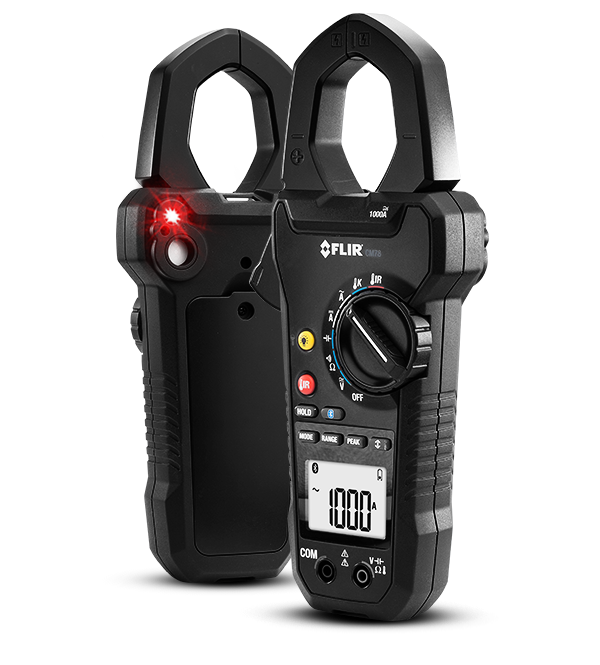 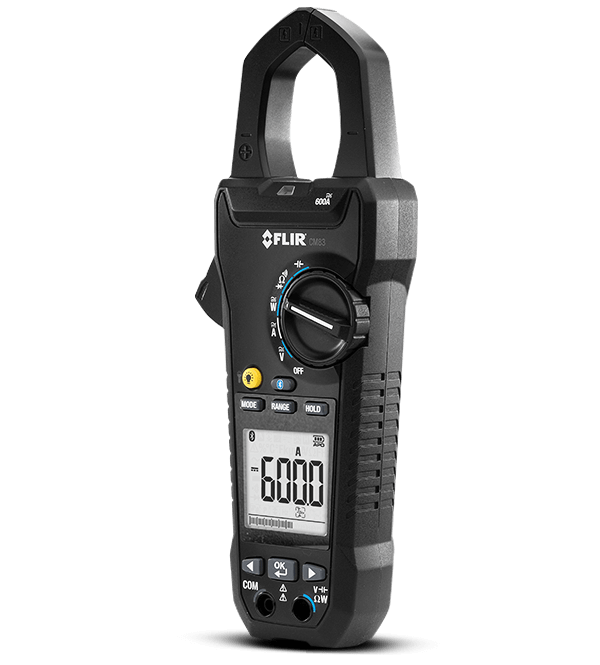 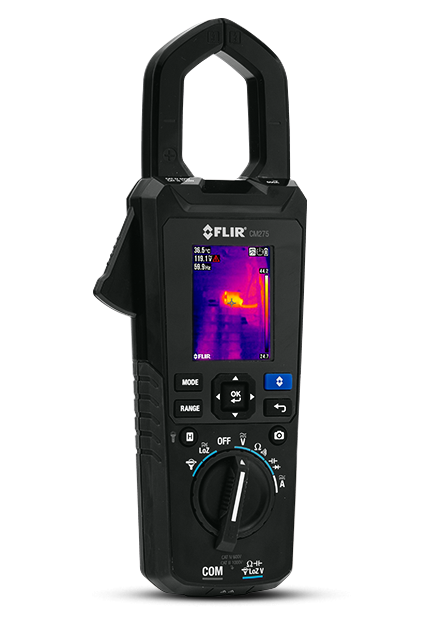 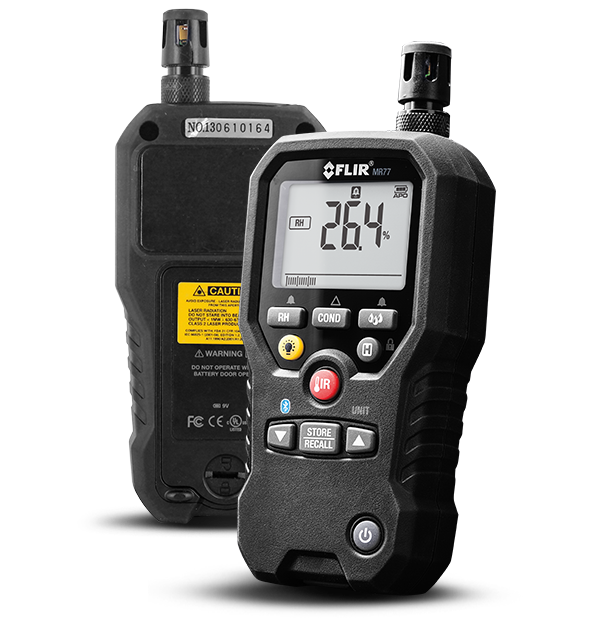 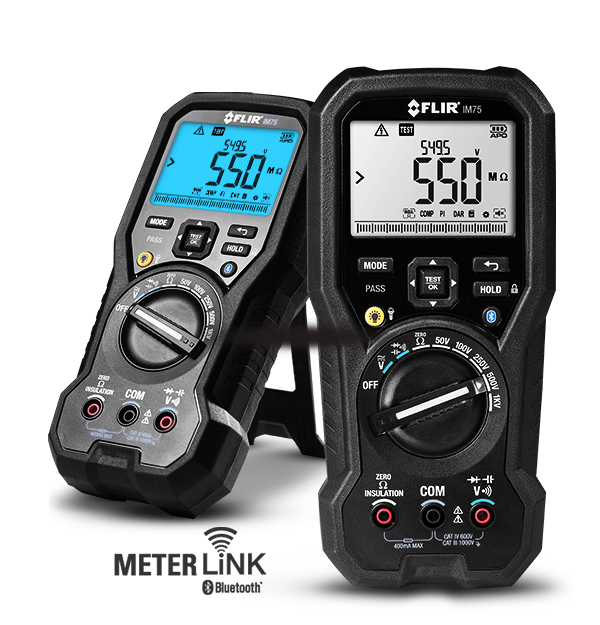 FLIR now launches MeterLink* for its P-series and FLIR B620 / FLIR B660 thermal imaging cameras. 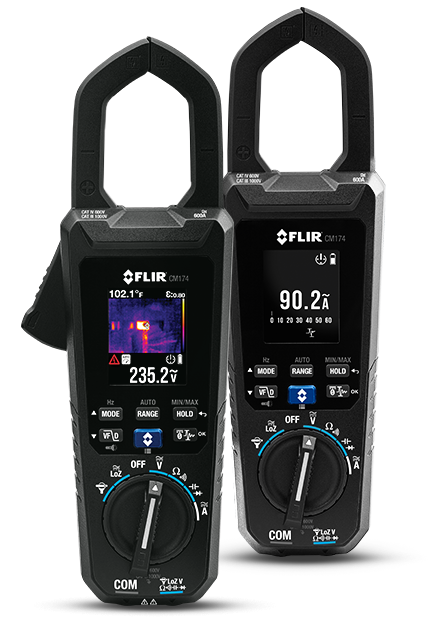 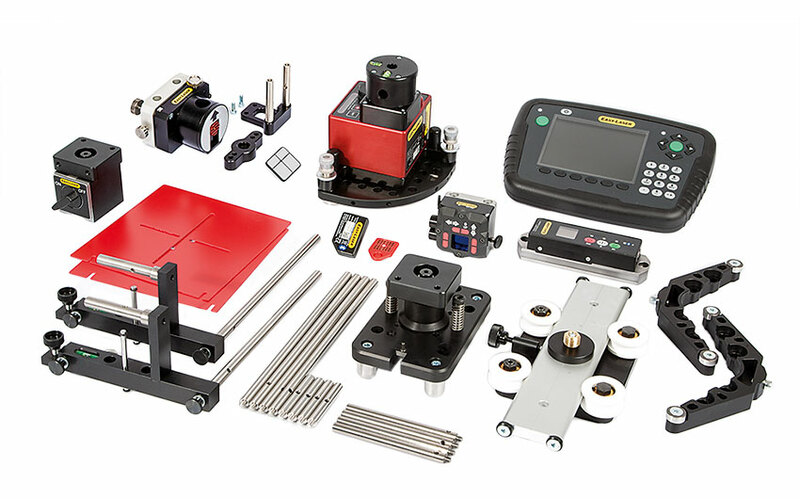 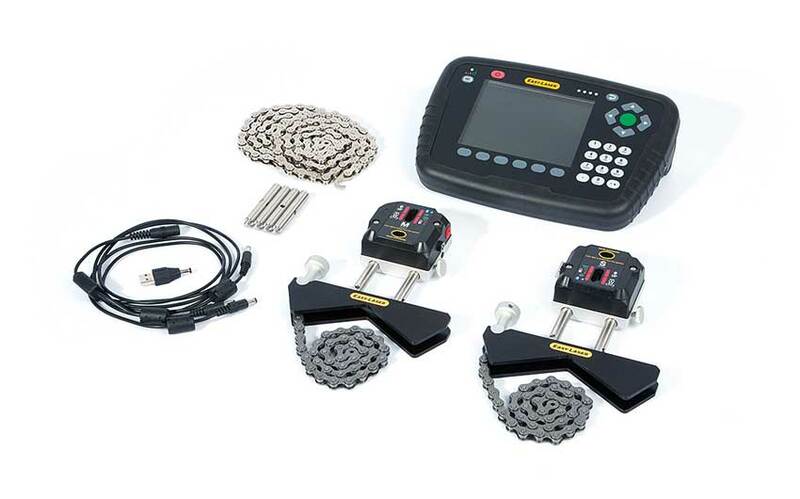 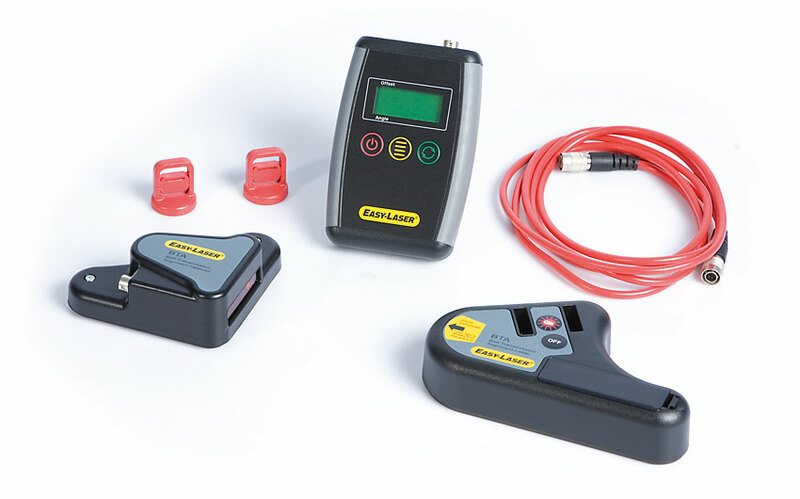 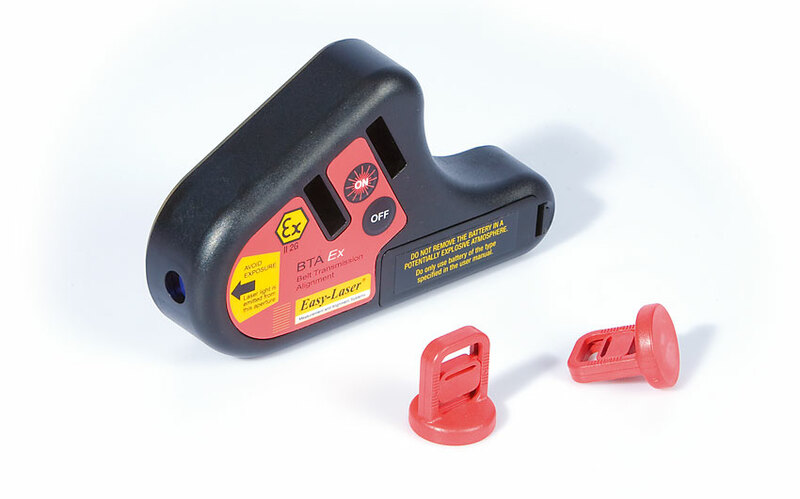 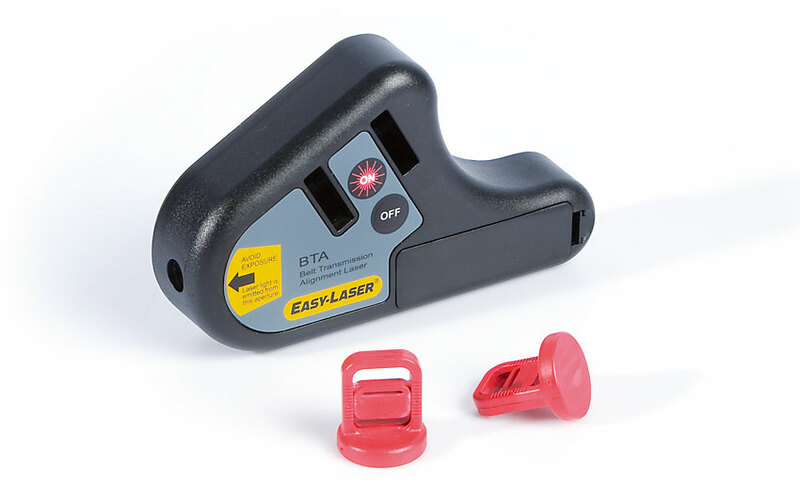 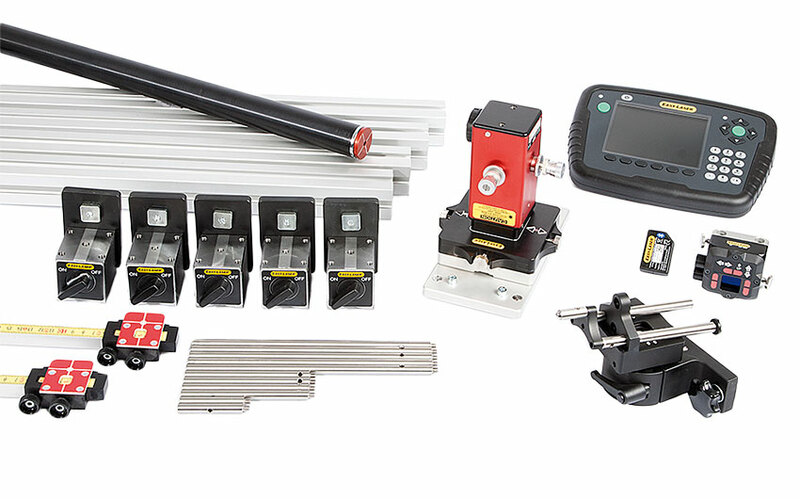 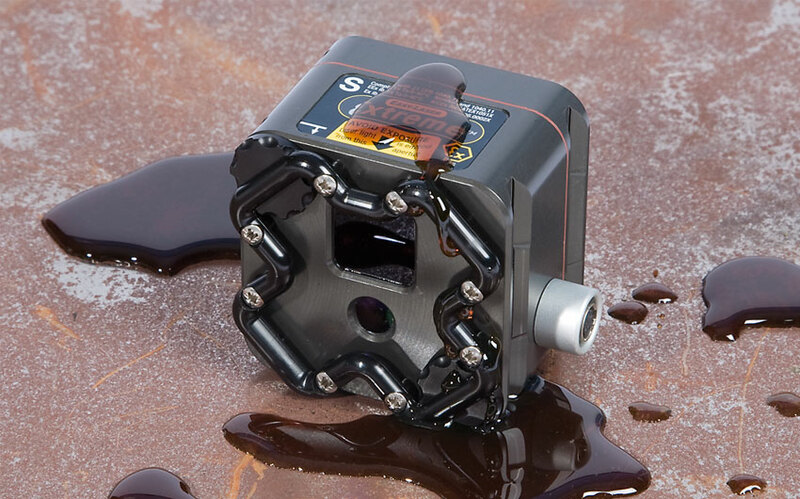 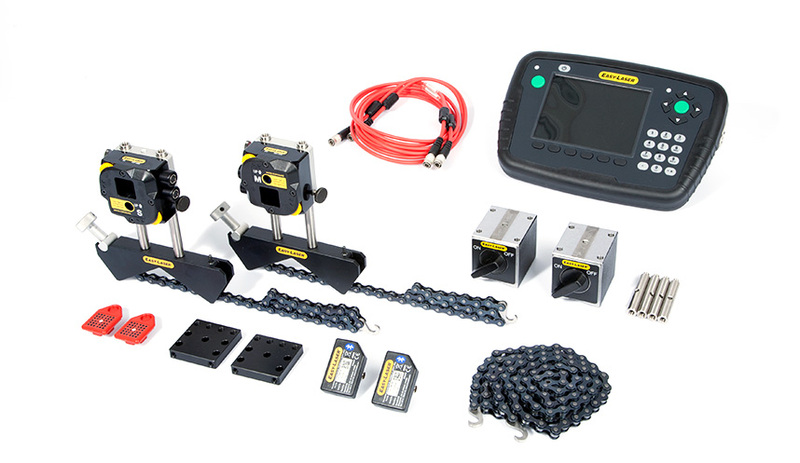 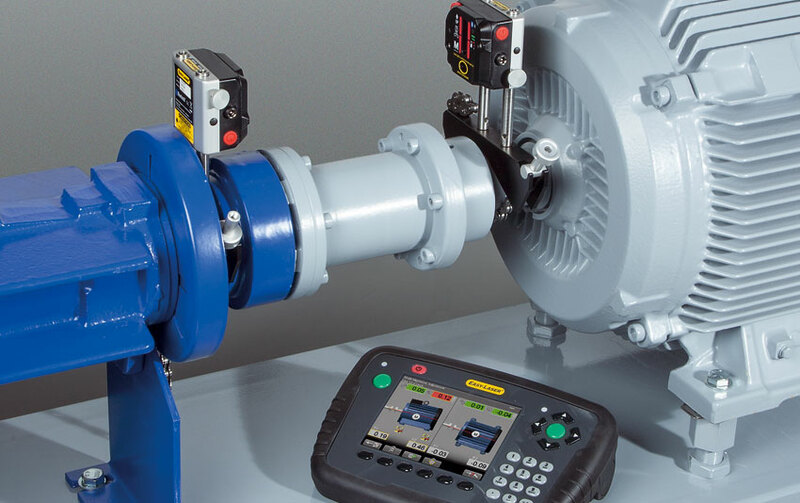 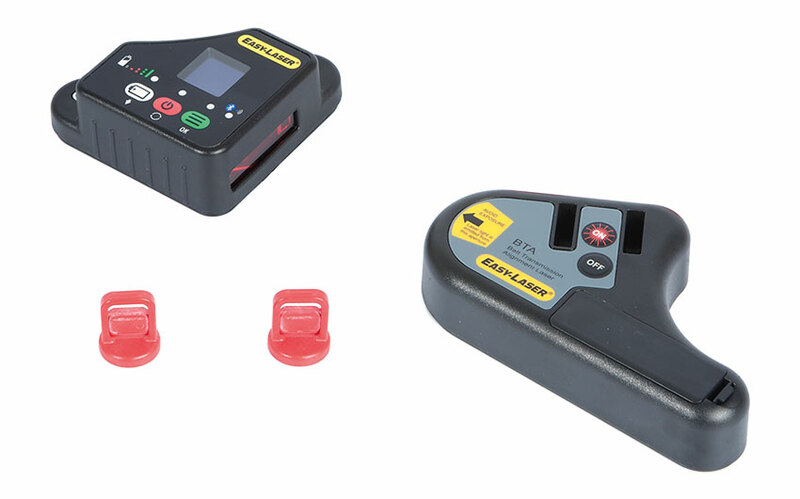 MeterLink* connects your infrared camera with selected Extech meters via Bluetooth, wirelessly transmitting essential meter readings directly on your infrared images. 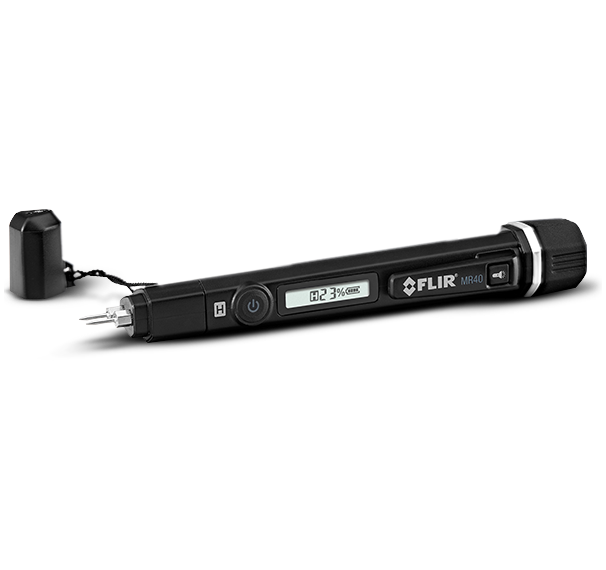 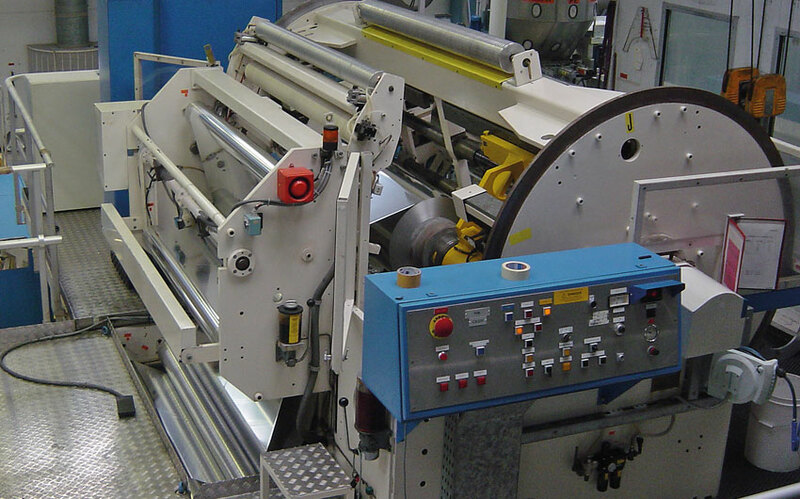 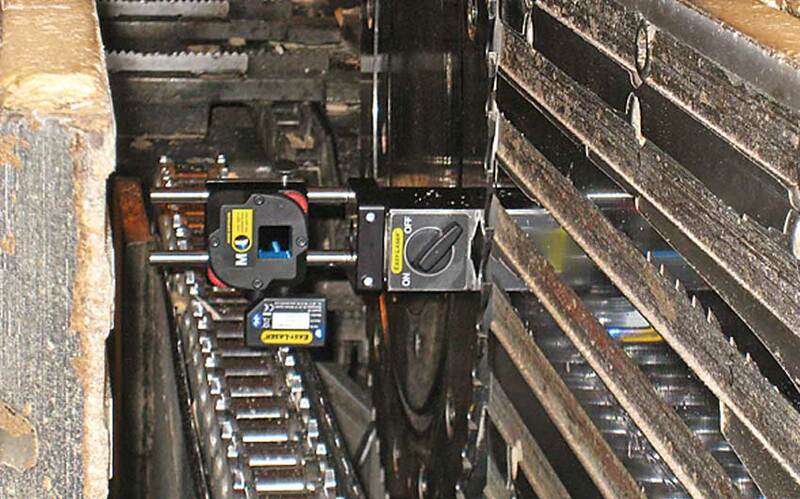 The MeterLink™ technology saves time and eliminates the risk of faulty records or notes. 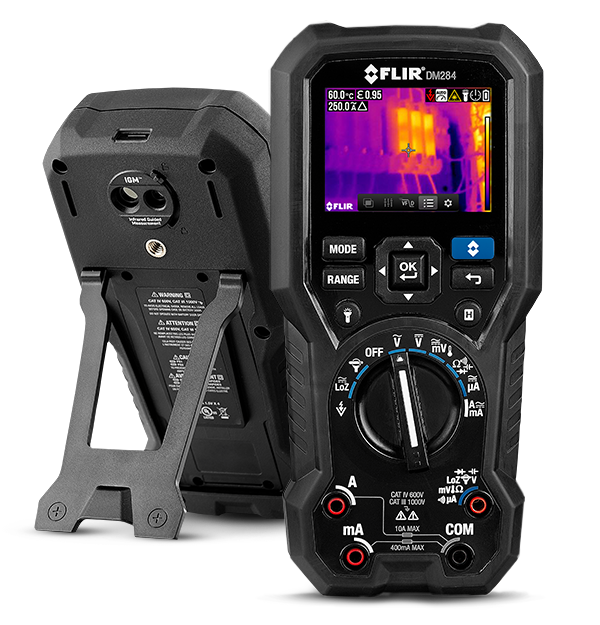 FLIR infrared cameras quickly locate problems with electrical components such as motors, fuses, breaker panels and more. 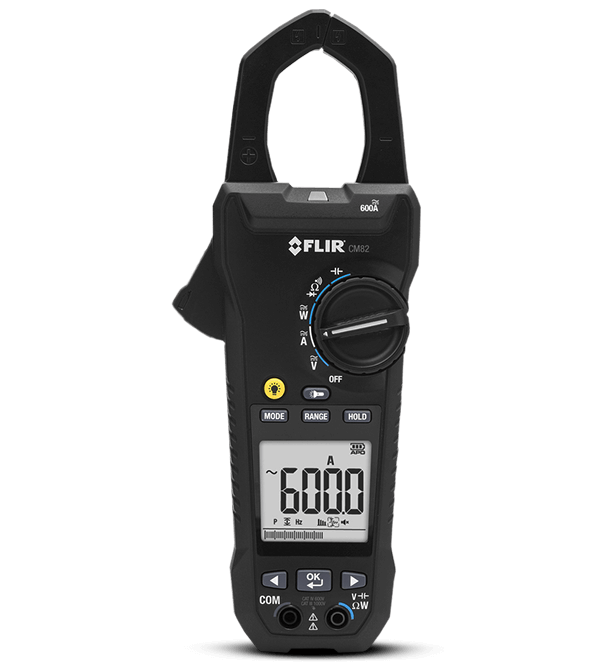 MeterLink makes it easy for a thermographer to quickly take electrical readings using an EX845 clamp meter and instantly record them right on an infrared image. 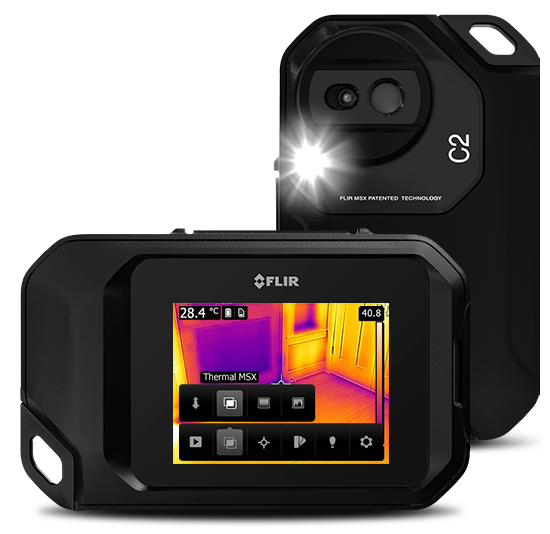 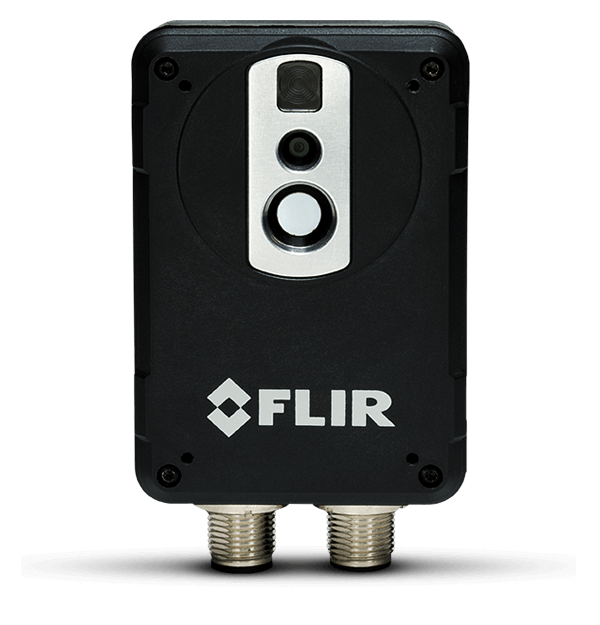 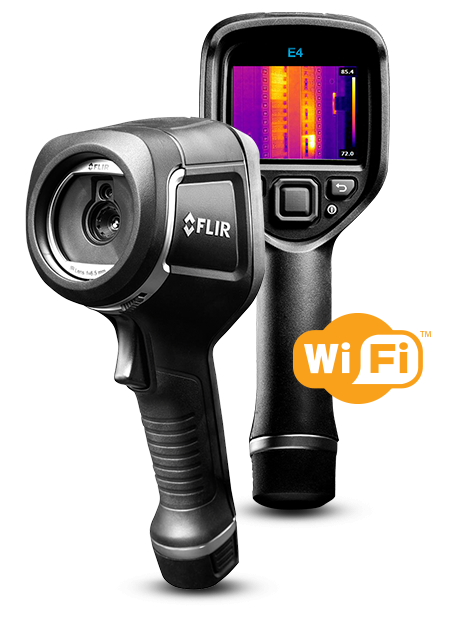 FLIR infrared cameras rapidly reveal moisture problems in homes and commercial structures. 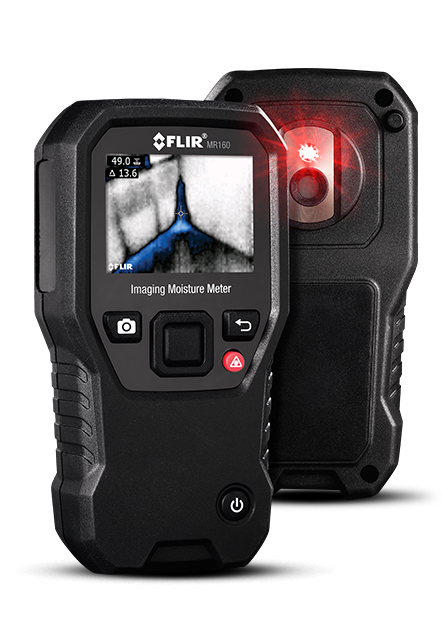 MeterLink expedites building inspections by annotating moisture-related readings from damaged surfaces from an MO297 moisture meter directly onto the related infrared image. 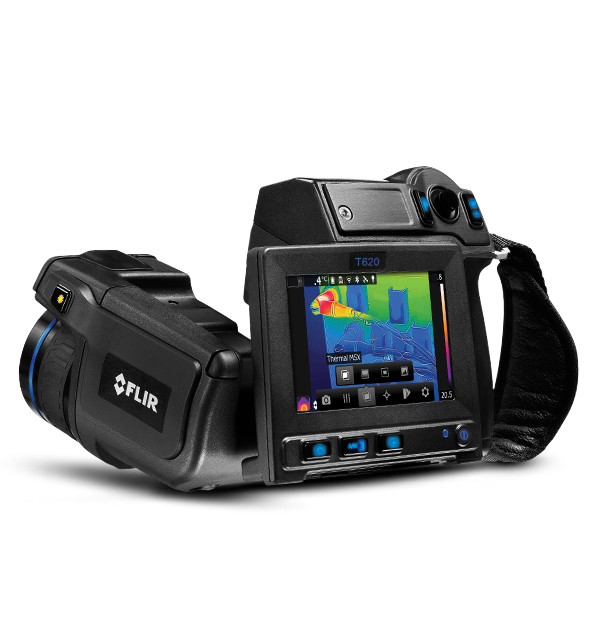 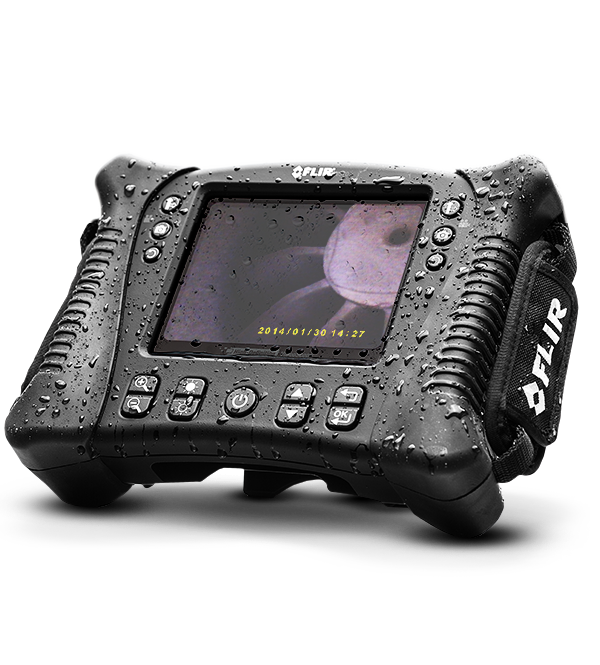 *MeterLink is available on FLIR i/b60, all T/B-Series, P-Series, FLIR B620 / FLIR B660 thermal imaging cameras.